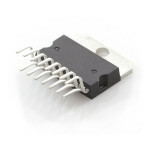 This is a 1A Adjustable SOT-223 voltage regulator capable of outputting 1.2V to 18V. 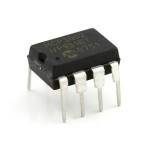 The LM1117 uses.. 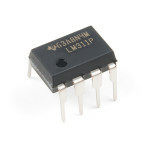 This is the LM317TG voltage regulator, a three-terminal positive regulator with a 1.2V to 37V adjust.. 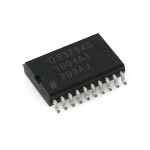 The MCP3002 has a 10-bit analog to digital converter (ADC) with a simple to use SPI interface. 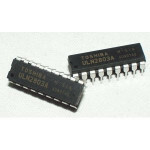 Use t..
Texas Instruments CD74HC4067 16-Channel multiplexer. 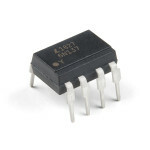 What can you do with it? 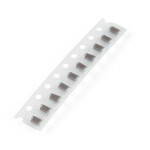 How about taking an an.. 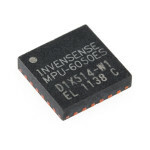 The MPU-6050 is a serious little piece of motion processing tech! 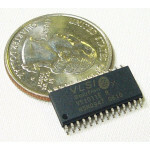 By combining a MEMS 3-axis gyrosco.. 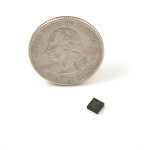 The MMA8452Q is a smart low-power, three-axis, capacitive MEMS accelerometer with 12 bits of resolut.. 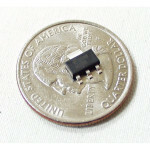 This tiny little guy is the ALS-PT19, an SMD ambient light sensor that is much smaller than the stan.. 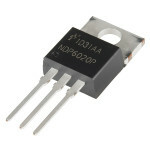 The MPL115A1 is a digital barometer that uses MEMs technology to give accurate pressure measurements.. 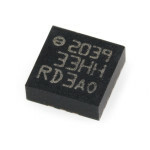 This is 10 pack of tiny 4.7µF SMD decoupling capacitors. 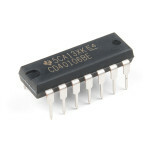 Each of these capacitors offers a DC voltag.. 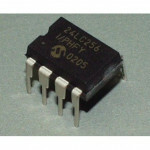 The LN298 is a high voltage, high current, dual full-bridge motor driver designed to accept standard.. 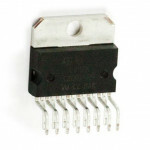 This diode-transistor photocouplers consist of an LED, optically coupled to a high speed photodetect..
Add another eight pins to your microcontroller using a MCP23008 port expander. 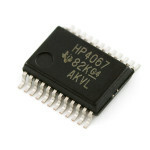 The MCP23008 uses two..
2 Wire Serial Communication (I2C) EEPROM - The back bone of any microprocessor project. 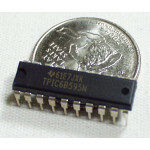 These 8 pin .. 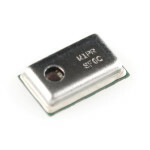 The MAX7219CNG is a compact, serial input/output common-cathode display driver that can interface mi..
MP3 decoding is now even easier! 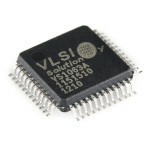 This is the popular VS1011 single-chip MP3 audio decoder from VLSI .. 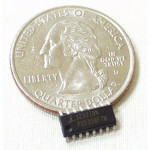 If you’ve ever wondered how to control high current devices from a low-power microcontroller, a MOSF..
RTC stands for real time clock folks. 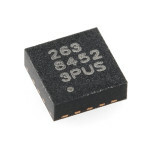 The DS3234 is a low-cost, extremely accurate SPI bus RTC with .. 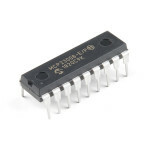 The 'must have' IC for 3V projects. 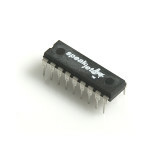 This is the RS232 converter IC that is capable of running at 3V ..
DC to DC converter/regulator MC34063A. 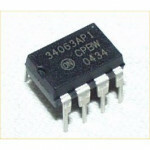 Has an input range of 3V to 40V, output switch current of up .. 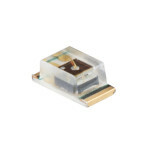 The ADXL335 is a small, thin, low power, complete 3-axis MEMS accelerometer with signal conditioned .. 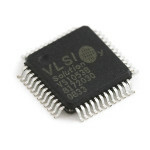 The LIS331HH is an ultra low-power full-scale three axis linear MEMS accelerometer. 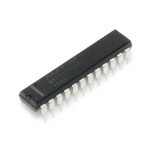 It has a digital..